The 90’s: we have organised dozens of club events and gigs of both Slovak and international artists. 2002: the frontman of the legendary The Mission, Wayne Hussey perfoms for the first time in Bratislava – promoted by us. This year also markes the actual birth-time of RETRO.GIGS Promotion. 2014: for the second time, Wayne Hussey appears in Bratislava. Since that event, we have organised several other gigs, mainly by cult bands of post-punk, new wave, gothic, and alternative genres. We love the classics as well as the new artists. Gig promotion is our great passion and we believe that the best are yet to come. 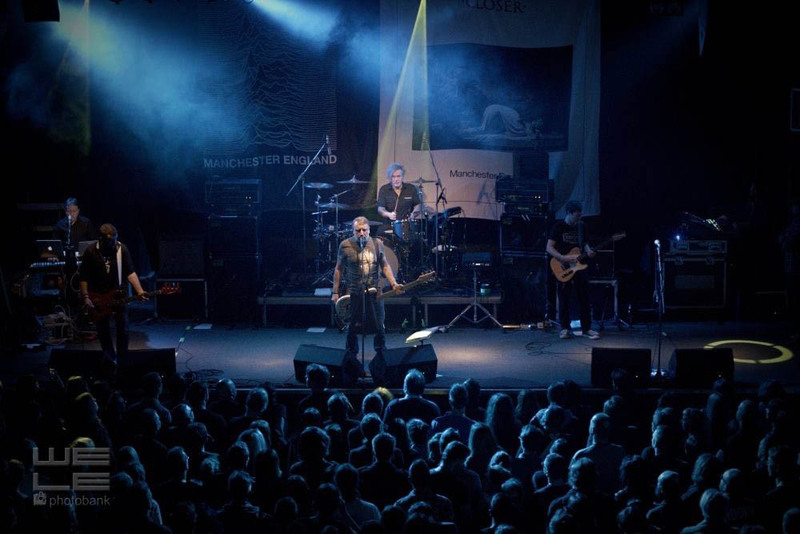 Concert agency RETRO.GIGS Promotion organises post-punk, new wave, gothic, and alternative events. Performed by the legends of the genres, as well as contemporary artists.